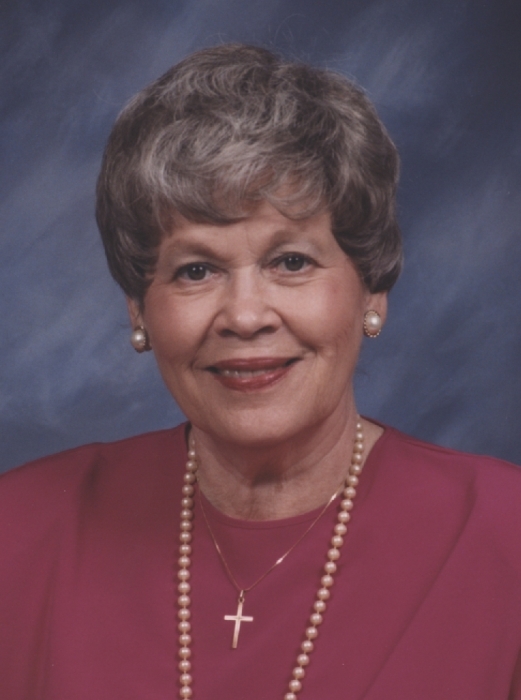 Patricia J. Shelton Thorn Snyder, 90, of Indianapolis, passed away on Saturday, February 9, 2019 at St. Vincent Hospice in Indianapolis. She was born on August 23, 1928 to the late Harry and Pearl (Schee) Shelton in Mattoon, Illinois. Patricia moved to Indianapolis in 1953 and worked for several companies as a secretary and bookkeeper. She was a member of Cornerstone Lutheran Church in Carmel, Indiana. She was preceded in death by her husbands, William D. Thorn and John J. Snyder. There are no immediate survivors, but many beloved cousins and friends. Funeral services will be held at 12:00 pm (CST) on Friday, February 15, 2019 at Mitchell-Jerdan Funeral Home, 1200 Wabash Ave, in Mattoon, Illinois, with visitation one hour prior to the service. Burial will be at Dodge Grove Cemetery in Mattoon. Local arrangements are being handled by Randall & Roberts Fishers Mortuary. Memorial contributions may be made to Worship Anew, 5 Martin Luther Drive, Fort Wayne, IN 46825.